Health Club, Security Guard, Secretarial Services, Backup Generator, Wedding Services, Safe Deposit Box-Front Desk, Exhibit Space, Complimentary Newspapers in Lobby, Catering, Breakfast Services. Attached Bathroom, Room Heater, Desk, Bottled Water in Room, H/C Water, House Keeping, Air Conditioning Room, Wakeup Calls, Toothbrush/Razor on Request, Safe Deposit Locker Facility. 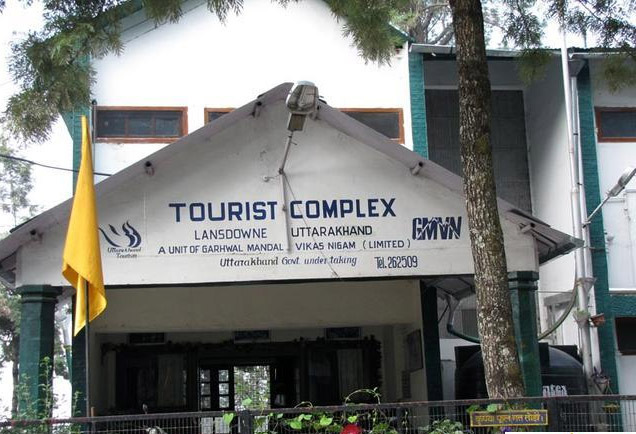 User reviews for "Tourist Rest House Lansdowne"